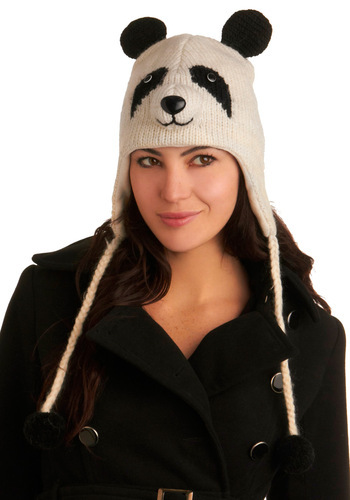 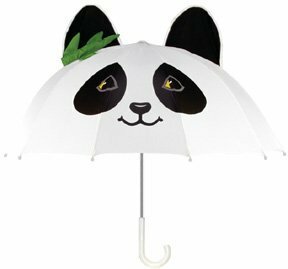 Collection of 'Cool Panda Inspired Products and Designs' from all over the world. 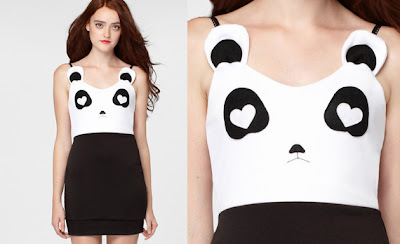 Panda Dress: The dress is designed to look like a cute panda and is white from the waist up and black from the waist down. 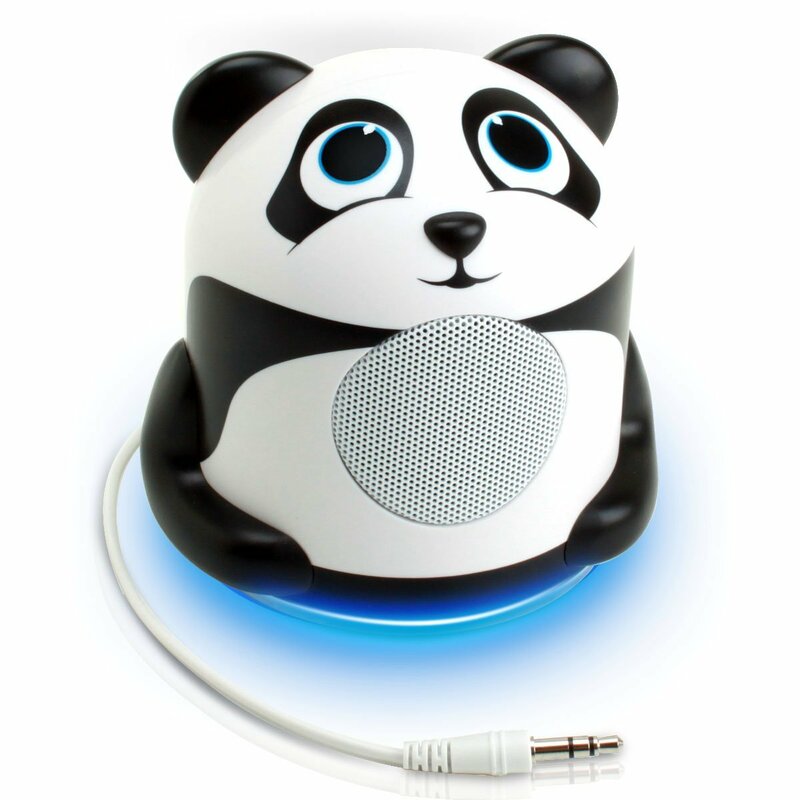 Panda Portable Media Speaker: Cool portable speaker for your smartphone, MP3 player, computer, laptop, portable DVD player and more. The design provides powerful, portable sound at home or on the go. 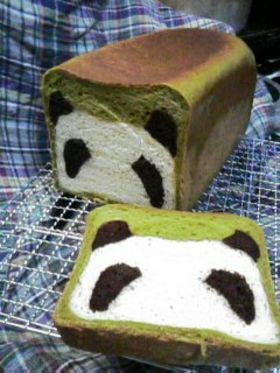 Panda Bread: How about making panda bread? 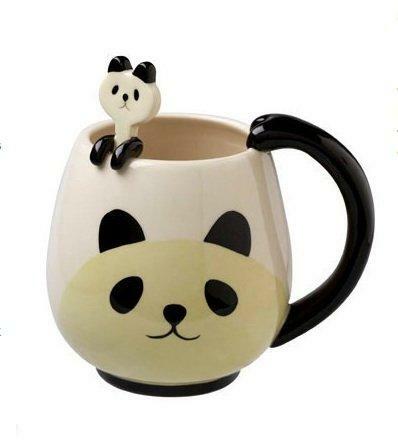 The original recipe was posted on an Asian website called Taro Taro and later re-posted in English by PerfectPandas.com. The website has complete instructions and features a step-by-step tutorial on how to make one. 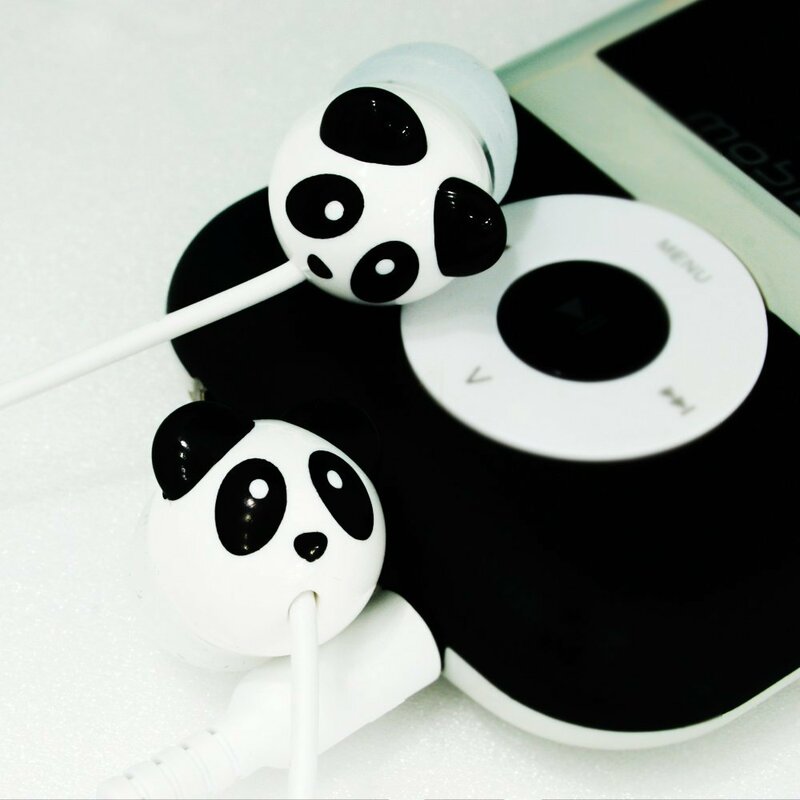 Panda Earphones: Designed to use comfortably for convenient listening, it provides high quality sound. 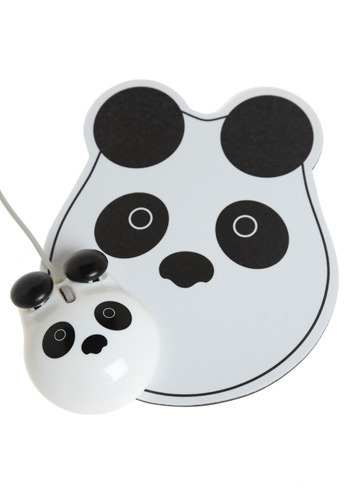 Panda Points Mouse Set: The Panda Points Mouse Set would make a cool addition to any computer. 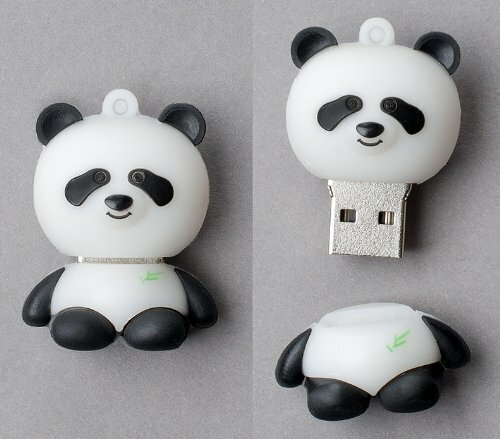 It features panda's ears that are the two mouse buttons and there is a scroll wheel, that glows when connected to a USB port. 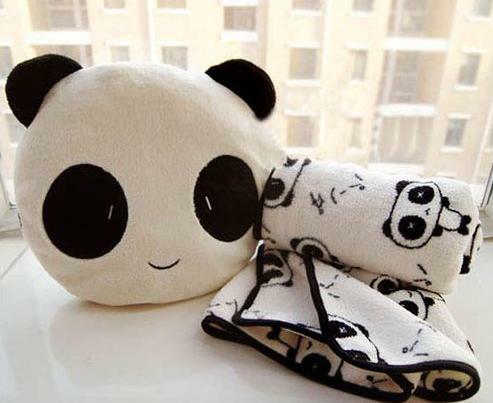 Panda Pillow Blanket: Its not only a pillow, but also a bed cover, and when you open it, it become a blanket. 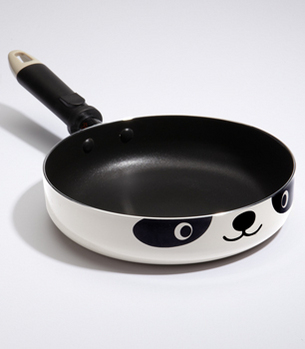 Mini Panda Pan: A cool pan that makes a great addition to any kitchen. Panda Umbrella: Cute kid sized umbrella just right for your little ones. 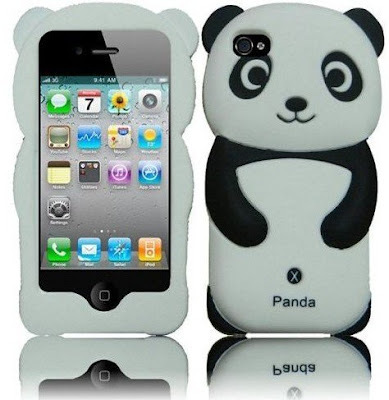 iPhone Panda Case: This durable and stylish case is compatible with iPhone 4/4s, comes with precut holes for easy access. 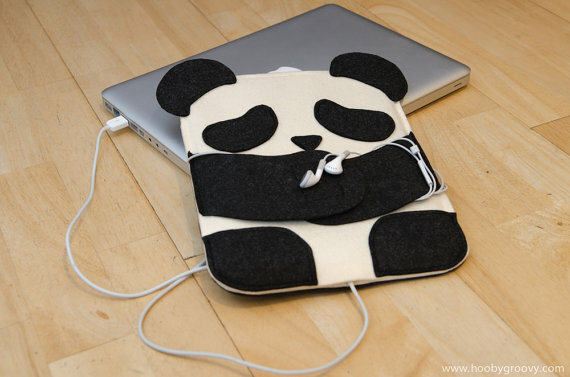 iPad Panda Case: The case comes with a back pocket for storing notebooks, pencils and more. 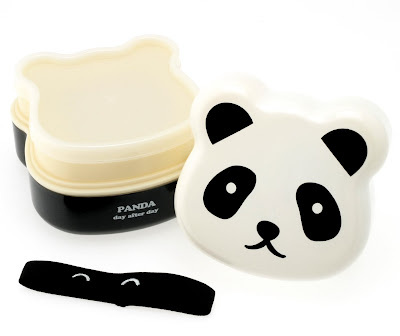 The front of the case incorporates velcro hands ideal for securing your earphones when not in use. Panda USB Drive: This cute "Panda" designed USB drive holds 4 GB data, supports USB 2.0 and is compatible with USB 1.1. Panda Face Bento Box: Two-tiered bento box with panda bear-shaped face perfectly sized for bringing lunch to school or to the office. 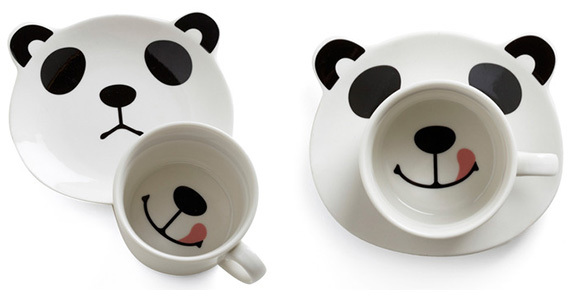 Panda Smile Cup Set: Cool design 'Panda Smile on Your Face Cup Set' by Modcloth.